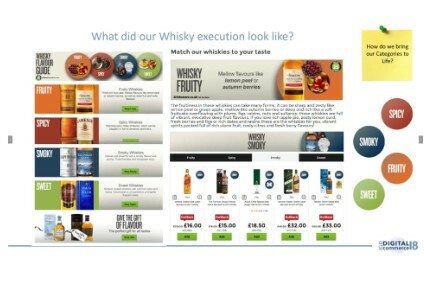 The international whisk(e)y market (not including Indian and Thai whiskies) accounts for over 130m 9-litre cases. India has the largest domestic whisky consumption estimated at 67m 9-litre cases during 2004. According to figures released by the Scotch Whisky Association, in the first six months of 2004, emerging new markets for Scotch whisky - from China to Brazil, India to Russia - helped to lift the value of Scotch whisky exports by £20m or 2% to £982m for the 6 month period to 30 June. 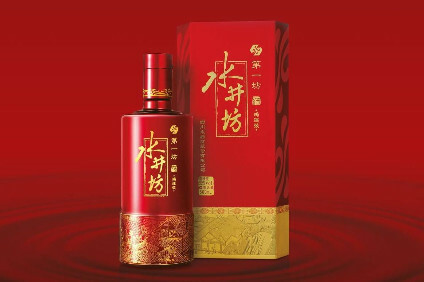 More Scotch whisky was exported to China in the first half of 2004 than the whole of 2003, with export value growing by over 170% (to £9.7m - for the 6 month period ending 30 June). 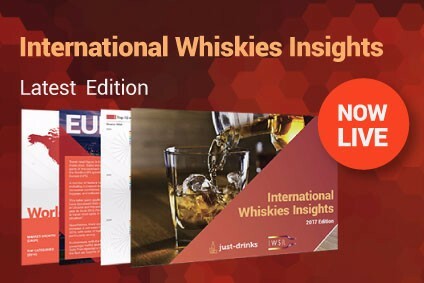 Read more about the evolving international markets for whisk(e)y in this, just-drinks' latest update of its annual review of the global market for whisk(e)y.